Tire Wear Patterns: The way your tires wear says a lot about possible issues, and our repair personnel take into account feathering, cupping, and other common tire-wear maladies. 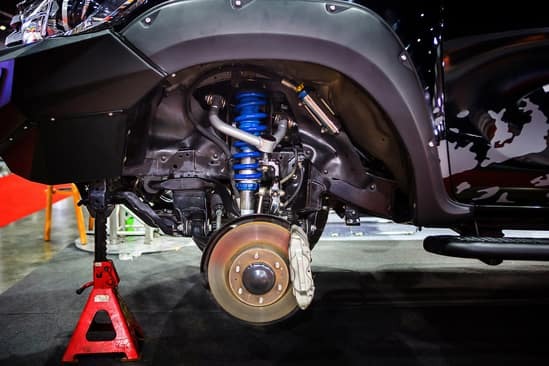 Caster, Camber, and Toe: Unbalanced and misaligned tires are classic causes of tire damage. If your new tires are taking a beating, let us help you get them back into shape. Come by one of our Illinois locations today for a quick tire-wear consultation. We can even rotate your tires while you’re here!